Are you having fun with some Fortnite trolling? In this tutorial, I will show you how to create your own best funny Fortnite moments with a voice changer for Fortnite. Just connect the voice changer software to Fortnite, you will be able to change voice male to female, female to male, sound like a Fortnite girl, a little kid, a robot or any voice that you want. 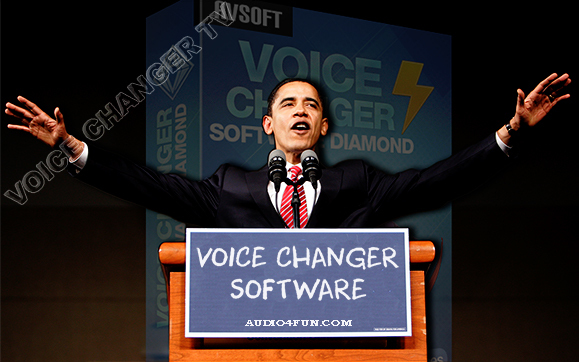 The software that we are gonna use is AV Voice Changer Software Diamond. 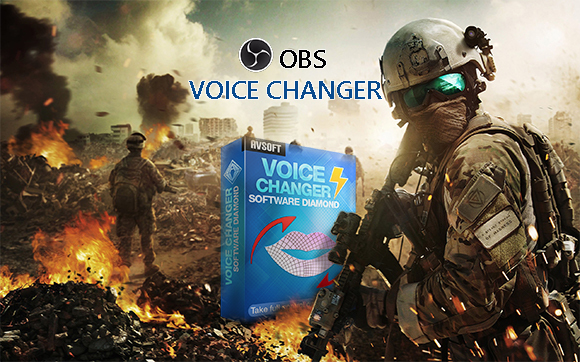 Currently, it can be considered as the best voice changer in the market with advanced voice technology. You can change your voice in real time, produce high quality voice output which is as real as possible. 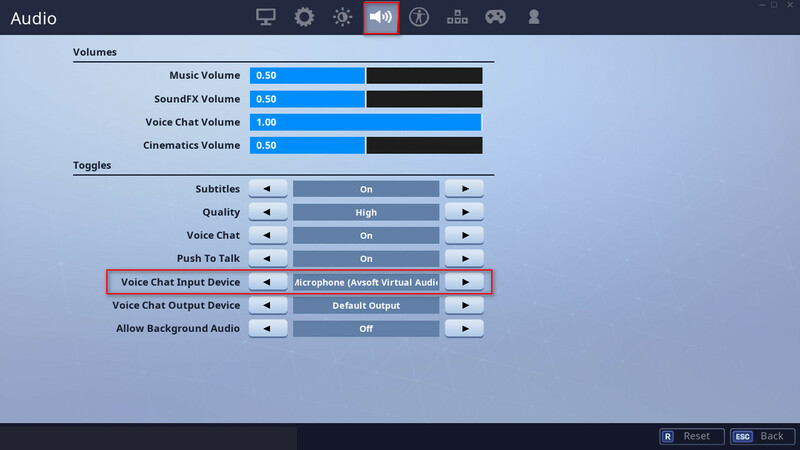 To use this Fortnite voice changer, simply follow the steps as below and you are ready to rock your games. What can Fortnite voice changer do? AV Voice Changer Software is a very good real time voice changer that can change your voice to any voice you want, add sound effects, trolling sounds, record audio, edit and convert to any format. 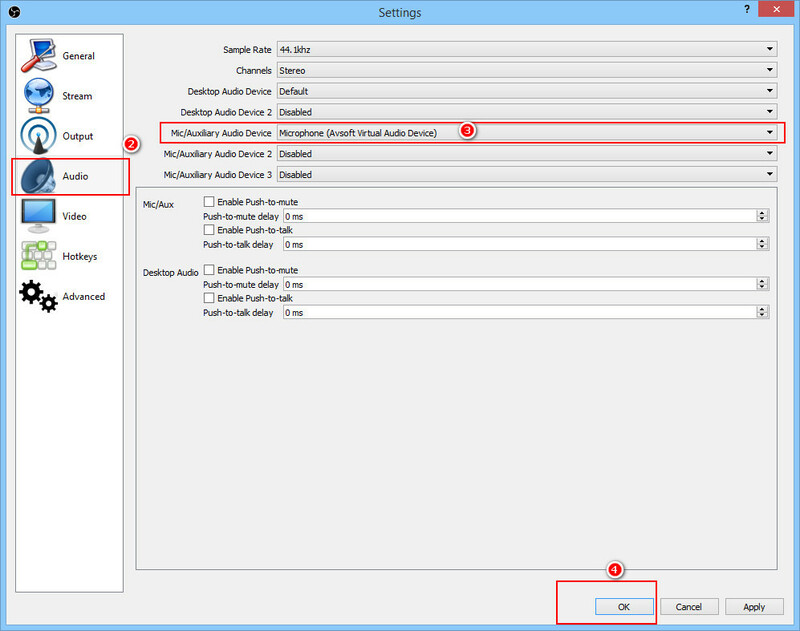 It can even morph vocal of audio files in batches. The best thing that makes it stand out from the rest of other voice changers is because of the quality of trolling sounds. I personally tested and the voice trolling is amazing, which is so real that a veteran audio geek like me could not realize my own voice anymore. 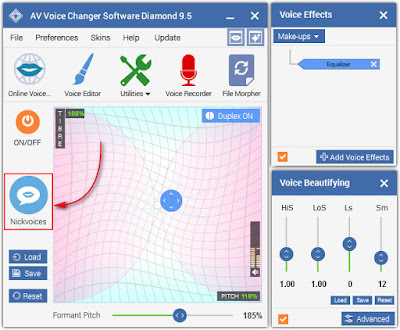 You can read more about AV Voice Changer Software Diamond here. After downloading, run the installer and wait for the program to install. The install process has two phases: first, the software components will be installed like any other program. 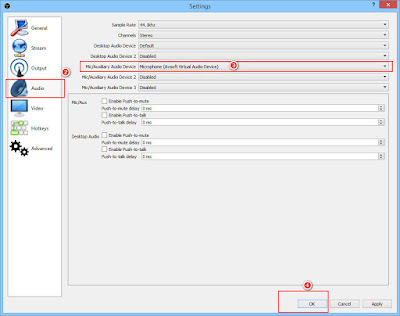 Second, it will start installing the Avsoft Virtual Device, which is the sound driver you will use when using the voice changer real time. This driver is important so make sure it's installed properly. You should close all other applications while installing, to make sure the install process is not interrupted. To use the voice changer for trolling, you just need to configure the settings of AV Voice Changer Software Diamond to change your voice. There are few ways to help you do that: change voice in real time with built-in presets, or personally customize the voice output, change voice male to female or even robot, ghost and animals. If you want to troll the other players. 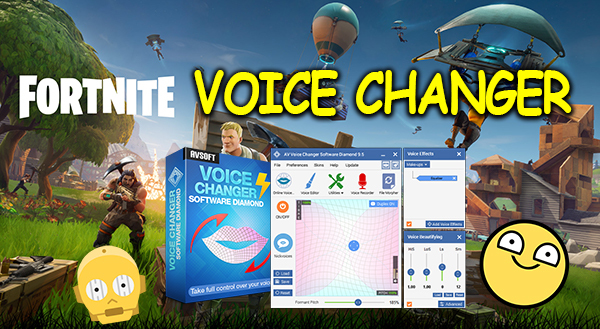 before using voice chat Fortniet PC, "Nickvoices" is a great feature to help you change your voice in just one click! Besides Nickvoices, using the Voice Morpher feature: including Pitch-Timbre graph, along with Voice Effects and Voice Beautifying is the greatest way to change your voice as real as possible. Do you know why AV Voice Changer Software Diamond can be considered as the current best program in the voice changer market? It's because of the combination of: voice quality, many functions for every audio needs, and the versatility in configuring your voice. Pitch-Timbre graph: can help you change the basic characteristics of your voice. 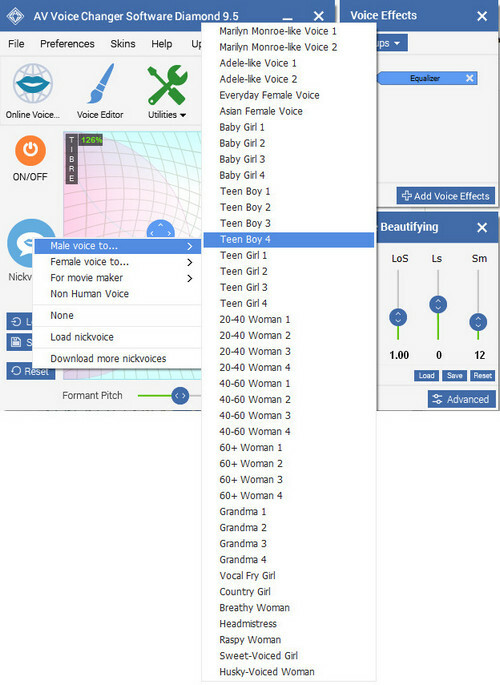 Pitch and Timbre determine the age and gender of the voice output. Voice Effects: you can add more vocal effects, background effects, and also use Equalizer to configure the voice even better. There are more than a hundred of effects to choose and Equalizer is a must-use feature. Voice Beautifying: improve the quality of your voice output. So, are you ready for the main show? 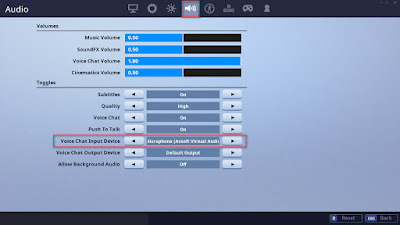 After you feel satisfied with the new voice, it's time to connect the whole thing together: Fortnite voice chat voice changer. 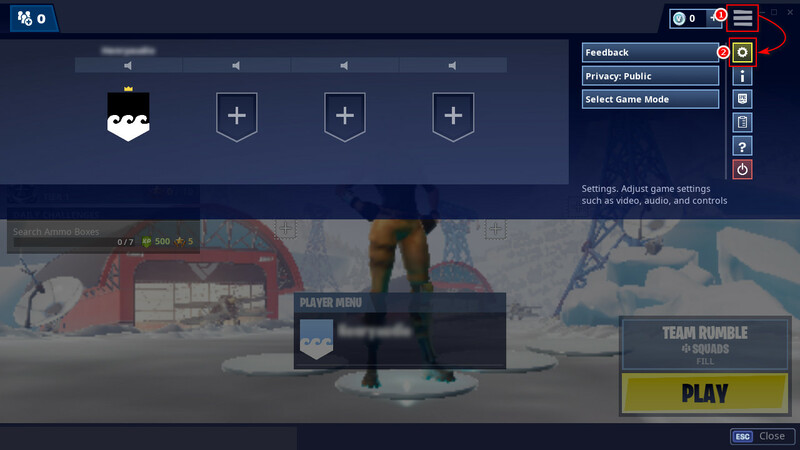 - At the main menu of Fortnite, select the More icon (1) on the top right corner. That's it. Now you are ready to rock your games with so many voices. You can be a trolling Fortnite girl, a little kid with his high pitch voice changer, or any voice that you want to explore thanks to the Voice Morpher feature. 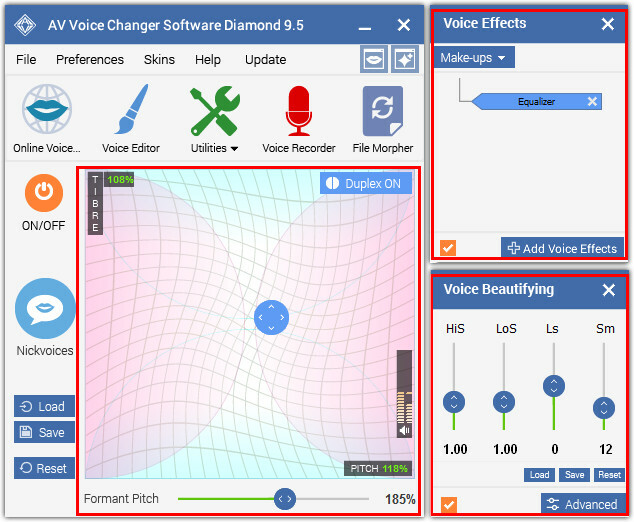 Besides Fortnite, AV Voice Changer Software Diamond can connect to many other voice chat programs and audio software such as Skype, Discord, etc. 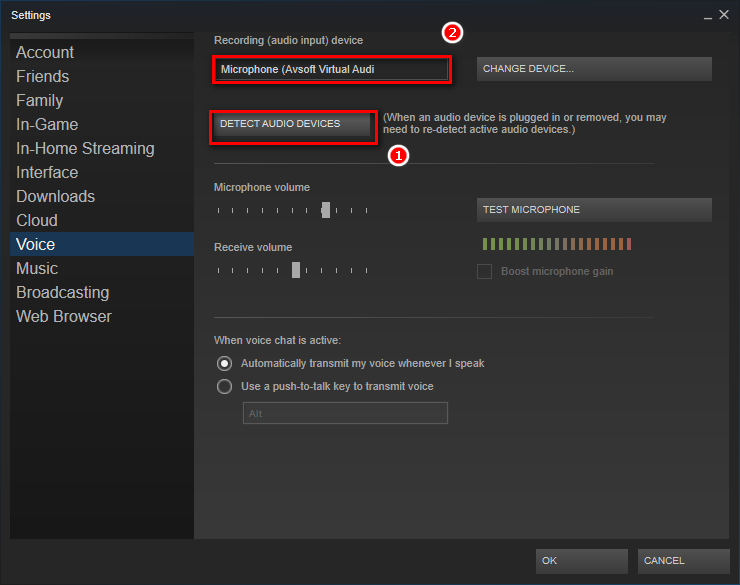 This tutorial will show you how to modify and change your voice in Steam, using Voice Changer Software Diamond 9.5 (VCSD 9.5). 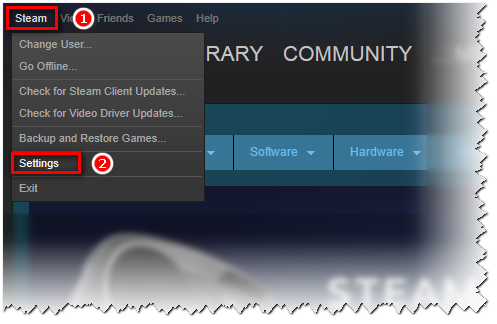 Many online Steam games encourage players to use microphone in order to communicate effectively with other players. However, some people may want to hide their real voice, some may want to change their voice creatively to have more fun while playing. 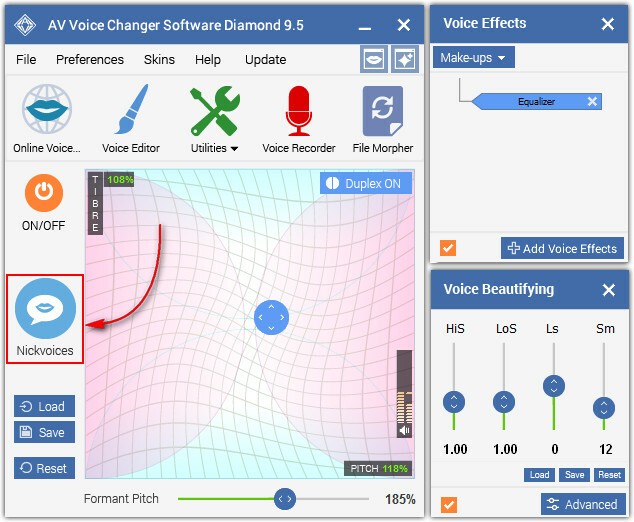 Voice Changer Software Diamond 9.5 is the perfect tool to enhance your gaming experience to a whole new level by providing a perfect yet simple solution for various audio tasks. Right click at the Speakers icon on your system tray. When the Sound window opens, find the device with the line "Avsoft Virtual Audio Device". Right click and choose Set as Default Communication Device. Make sure the icon of your Microphone have the green telephone icon. 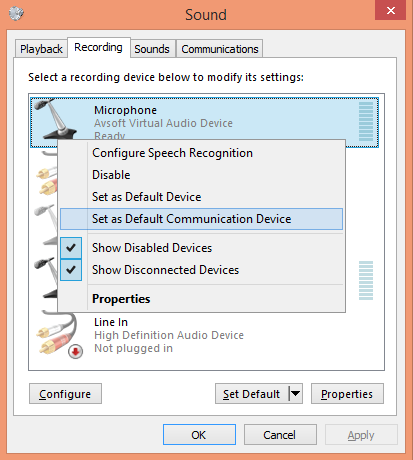 Click Detect Audio Devices. 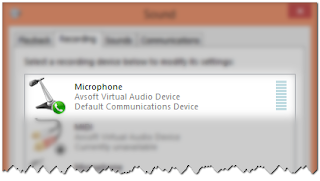 If you do it right, you will see the line "Microphone (Avsoft Virtual Audio...)" just above. Click OK and your set-up is almost done. One of the easiest way to change your voice is the "Nickvoices". You will choose from the library of more than 50 nickvoices. Including male-to-female and vice versa, robot voice, animal voices, and so much more. The more advanced way to use the software is adjust the fundamental voice attributes, adding some effects and you will have a fine voice to use. It is possible to make any voice you want: Drow Ranger in Dota, Morgan Freeman, Chipmunks or even Darth Vader simply after a few simple steps. And now, enjoy your game. Thanks to the software, you will have more fun playing your favorite games. 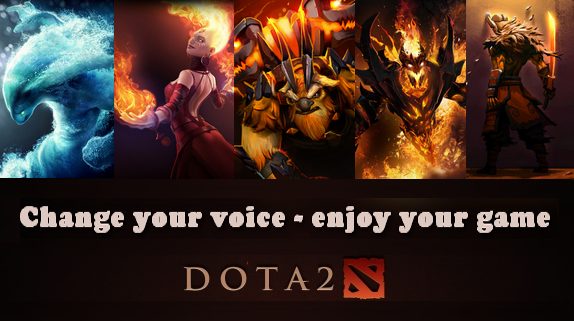 Whether you want a powerful voice to control your team in Dota 2 or a fun voice to play with your friends in CS GO, they are all possible. GG WP! 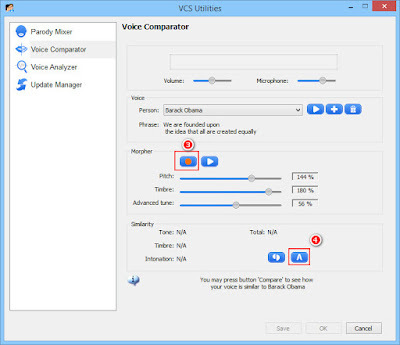 OBS voice changer will make your OBS Stream explode with interesting and funny stories in many voices, making it epic more than ever. 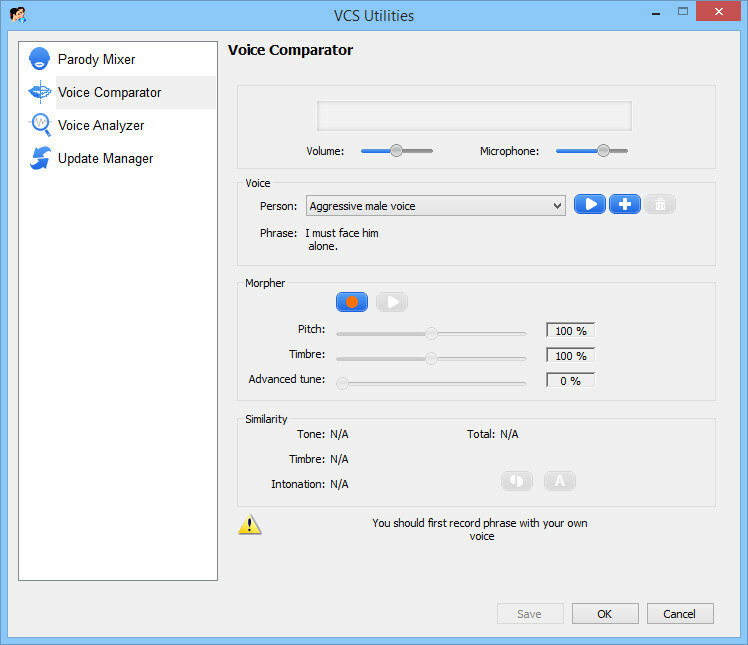 We will use OBS Studio for live streaming/video recording and connect the software with a voice changer which can change your voice in real time. If you wonder what is OBS voice changer and OBS Studio, we will explain below. 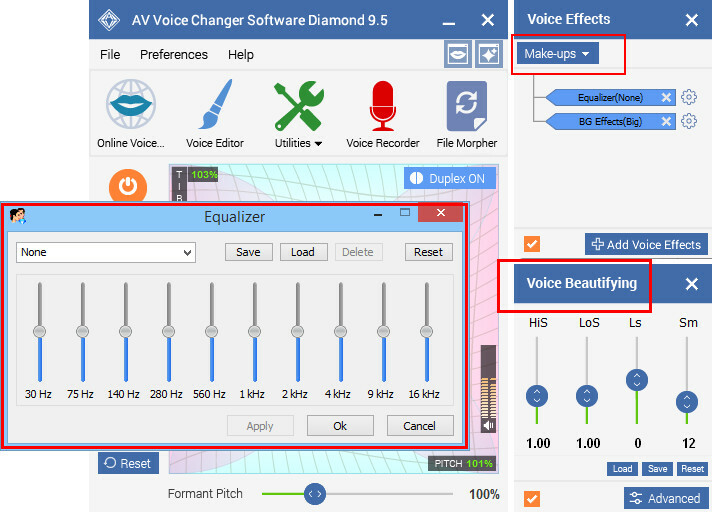 To explain this further, we will connect OBS studio with AV Voice Changer Software Diamond 9.5, which can be considered the best voice changer in the market at the moment. 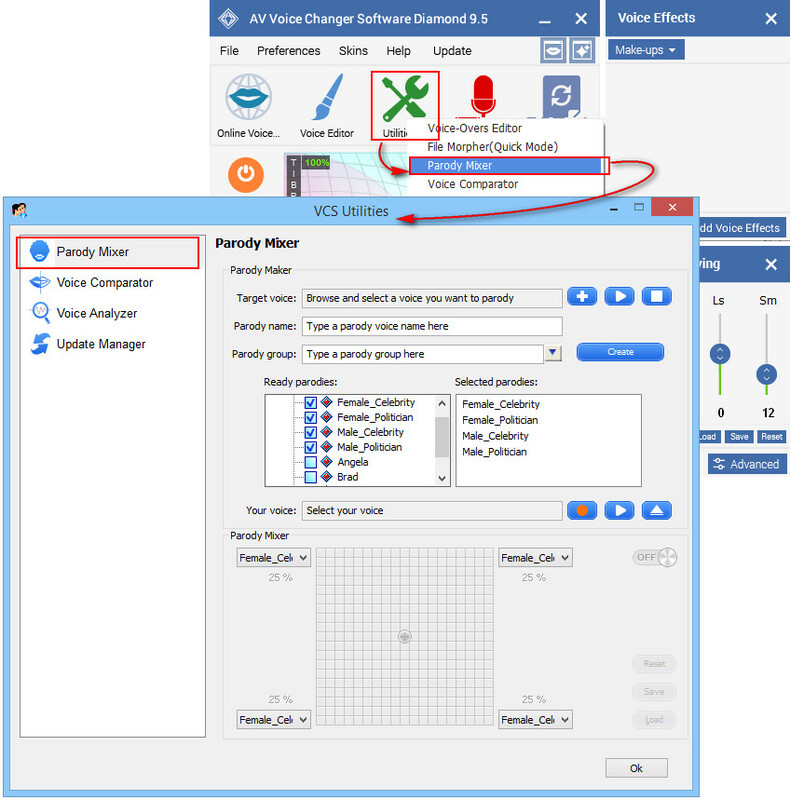 When connecting the two software, you will be able to talk in different voices, add voice effects and background effects to your real time live-streams. Isn't it amazing when you can talk like a girl, a sweet woman, Morgan Freeman, Darth Vader or anyone in your OBS stream? 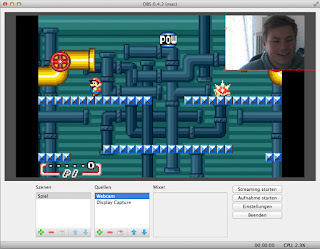 OBS Stream is created from OBS Studio. This is the software that can help you do two main things: video recording and live streaming. It supports Windows, Mac and also Linux. Where can we use OBS Studio for? Here is the answer: Twitch, Hitbox, Youtube Gaming and more. This is what OBS Stream looks like - from a German guy with Mac. But image, when you stream, if you just play the game and talk, everyone can do that. Even if you have your own style of playing and it's funny, but is it really enough for a standing ovation? (might be exaggerated a bit but it's true). Unless you are a superstar, making people impressed is usually hard. However, there is a way to have fun while streaming, as well as making people laugh while watching and listening to you. This is also a way to approach your audience, changing your style sometimes will be great to surprise everyone. 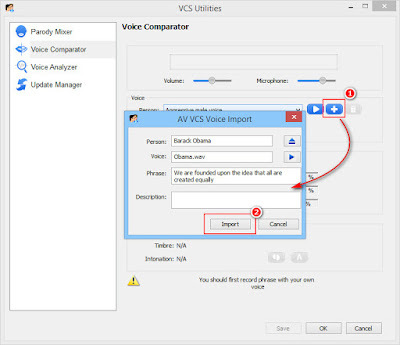 Talking about OBS voice changer, we will use AV Voice Changer Software Diamond 9.5 to connect with OBS studio, make something creative and bring the fun to everyone else in your OBS stream. This software is really considered to be the best in the market at this moment. 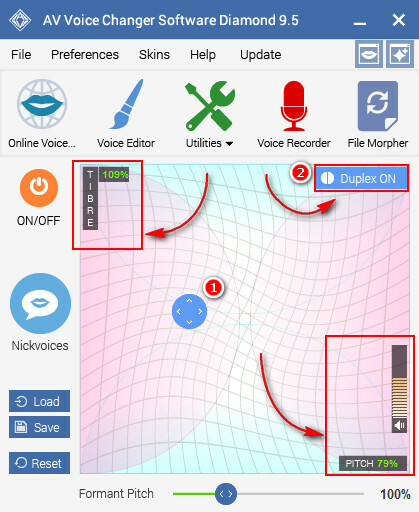 - You can change your voice to any voice in real time. 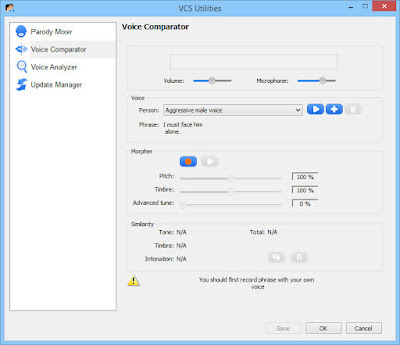 - There are ready-to-use built-in voice presets that can change your voice on one click. - The free add-ons allow you to have more unique voices of celebrities and characters such as Morgan Freeman, Chipmunks, Batman, etc. - You can also adjust the output freely by changing the fundamentals of a human's voice, equalizer, add more voice effects and background effects. You will be able to sound like you are in a traffic jam, bus station, ocean, forest, etc. - But wait, there is a Voice Recorder to help you record your voice for other audio projects as well as an audio editor, audio converter. Cool, isn't it? 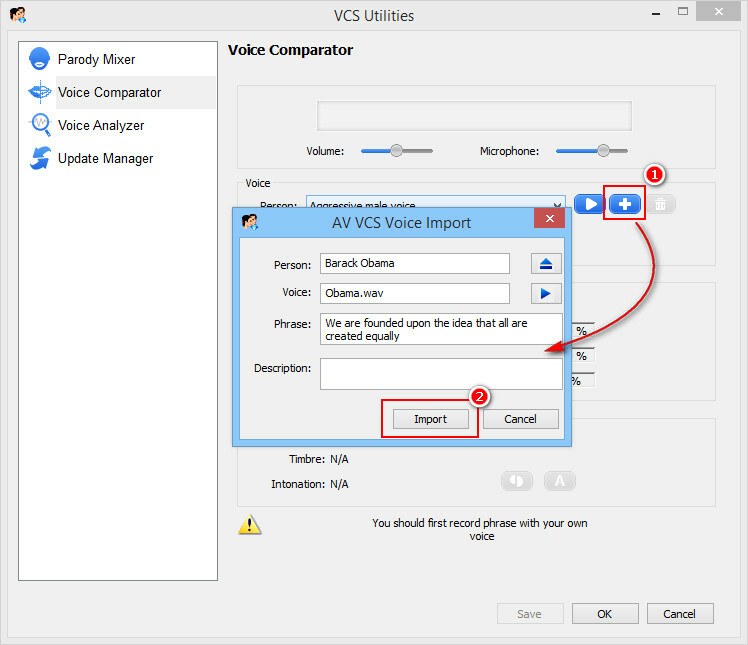 And now, let's get to the tutorial part about how to use OBS voice changer for your OBS Studio. After that, run the software. 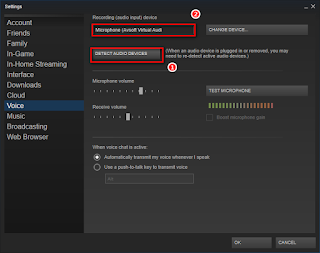 Virtual driver Mode is the mode that help voice changer focus solely on OBS Studio. This way, the sound captured will be morphed with better signal and thus, give a better voice quality. 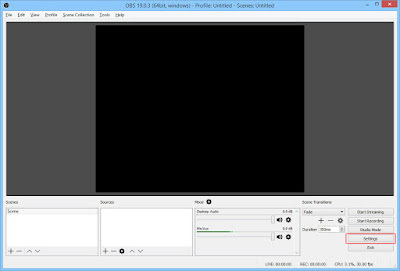 - After the installation, launch OBS Studio. And now, after the preparation steps, it's time to take action and explore the unlimited possibilities of changing your voice. 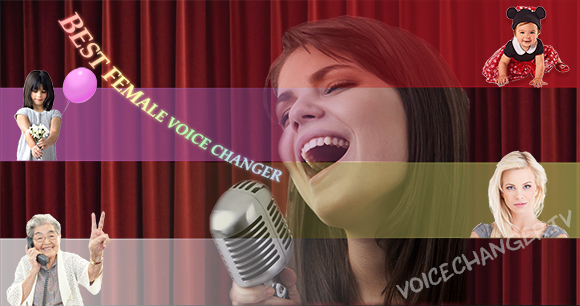 - Go to voice changer's main panel, choose a Nickvoice you want. And then, adjust a little to reach the desired output. 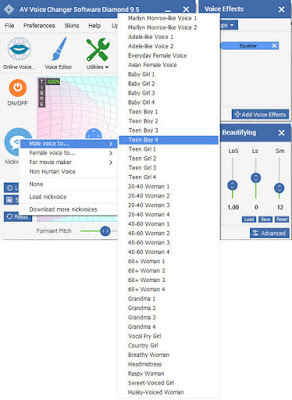 - You can adjust Equalizer and 4 sliders of Voice Beautifying for more voice manipulation techniques -> more voices. - And then, come to Voice Effects, add Background Effects and other Voice Effects to make your real time OBS stream a little more versatile. Show the world that your stream this time a a very unique one, and bring more satisfaction to your audience when hearing you talk. Choose your favorite streaming source and go live with the new voices.